1. 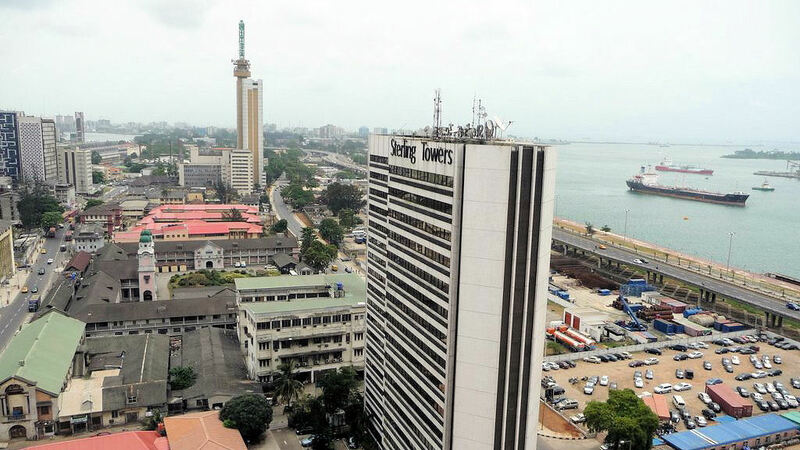 Lagos: Regarded as the commercial hub of Nigeria, with a growing population of over 21 million people is the second fastest growing city in Africa. 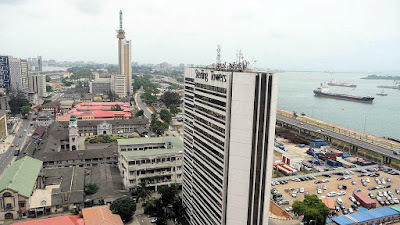 Lagos, also called by ''Eko'', is a home of businesses and many tribes. The city is regarded as no man land because of how it accommodates people from different culture – who all make a living in Lagos. The influx of people in Lagos does not make the city a cheap one to live in. From transport fares to housing and food items, life is not so cheap in Lagos. But, it a commercial hub – which is why people throng there daily. 2. Port Harcourt: The capital of Rivers, an oil rich state is a large industrial area having quite a number of multi national firms, and businesses related to the petroleum industry. The city has one of the functioning seaports in Nigeria. Not that you will be totally stranded on your first time visit in Port Harcourt, but the traffic gridlock will make you sick. 3. Warri: A city in Delta state is one of the first civilised cities in Nigeria. The city is a home to head offices of Local and International oil companies in the country. Housing in Warri is quite affordable, but not cheap as some localities in the state. 4. Abuja: Abuja is the capital city of Nigeria. The Nation's seat of power is unarguably one of the expensive cities to live in the country. From transportation to housing to food items, Abuja is a no-go city if you don't have a fat source of income. Abuja is an organized and well-planned city, with good roads. 5. Calabar: A seaport city due to its tourist attraction has continue to drive in people, leading to increase in cost of living. Calabar, once a capital of the country is blessed with tourist attractions like Obudu Cattle Ranch, Tinapa resort and friendly weather. Things are not so cheap in Calabar. Know that before you visit. 6. Enugu: One of the beautiful cities to visit in Nigeria is Enugu. A hilly, calm, beautiful city that makes you feel at home away from home. But it is expensive, though not so much in comparison to the nation's capital. Also a good city to spend the vacation. 7. Owerri: Owerri, the capital city of Imo state is also one of the expensive cities in Nigeria. The city has a growing population rate, with presence of so many schools. Owerri used to be very cheap but ever since it transformed to be a hub for tourists, it has become quite expensive to live in. Unlike Aba, accommodation is not so cheap in Owerri, and down to the cost of some basic items. .